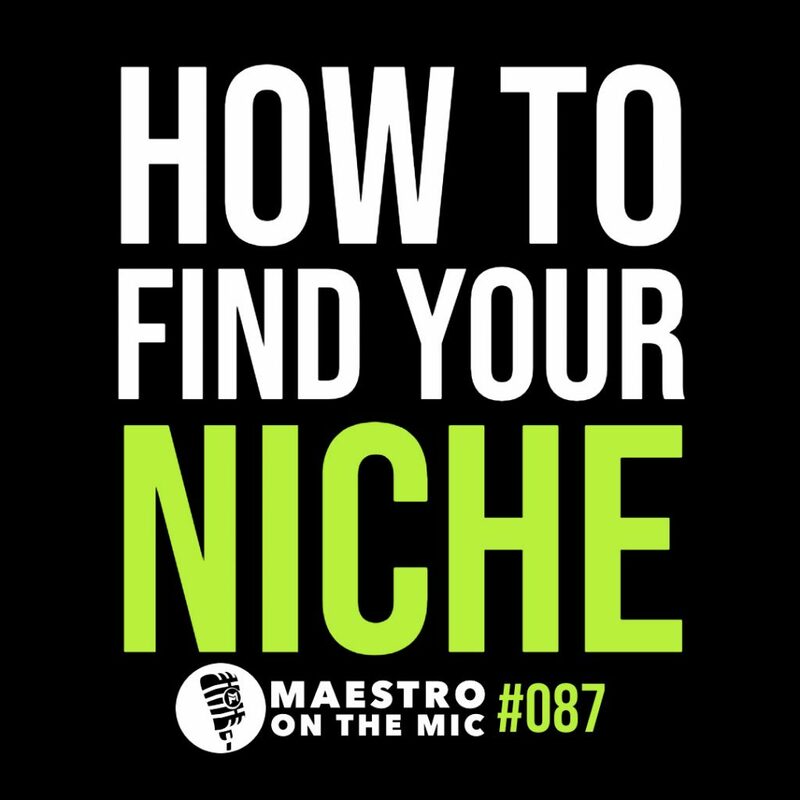 “How do I find my niche?” It's a question I get ALL the time, and a question I got asked so many times last week while at CSM I decided to record an episode devoted solely to this topic. Honestly, it's not all that complex. Don't believe me? Listen to the full episode and decide for yourself.